An environment where careers develop and skills are sharpened. Hartford HealthCare Nurses: Trusted to Care. 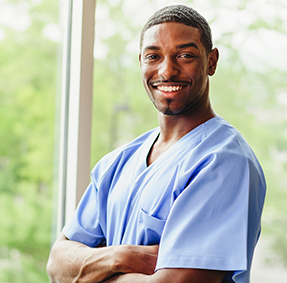 Explore the opportunities in a hospital that has the highest degree of respect for its nurses. Our professional, attentive, and compassionate nurses are integral to ensuring that patients receive unparalleled care throughout our Centers of Care. The Department of Nursing Education promotes lifelong learning and quality patient care by providing education, training, and development to all nursing staff in a cost effective, flexible manner, utilizing principles of evidence-based practice and the latest technology. 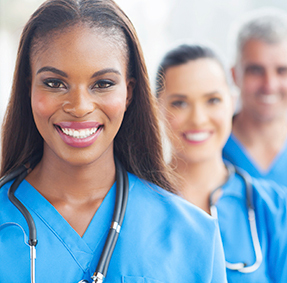 Our mission is to ensure the professional practice of nursing using evidence based practice and the evaluation/adoption of best practice for nursing throughout Hartford HealthCare. 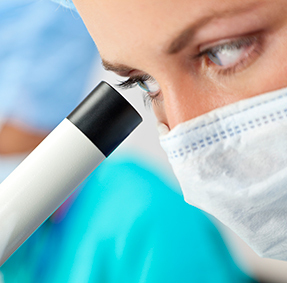 The Connecticut Nursing Research Alliance for Nursing Research and Research Utilization is a group of organizations that supports nurses and nursing students in evidence-based practice activities including nursing research and research utilization. Hartford HealthCare recognizes and honors the accomplishments of our dedicated, compassionate, and talented nurses whose commitment to our patients creates a life-changing impact on individuals, families, and the hospital community at large.